Home / Gift Guide / Subscribe To Beano, Britain’s Favourite Comic! Subscribe To Beano, Britain’s Favourite Comic! 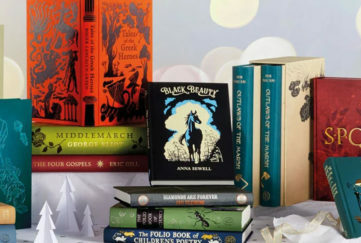 Looking for a special treat this Christmas? 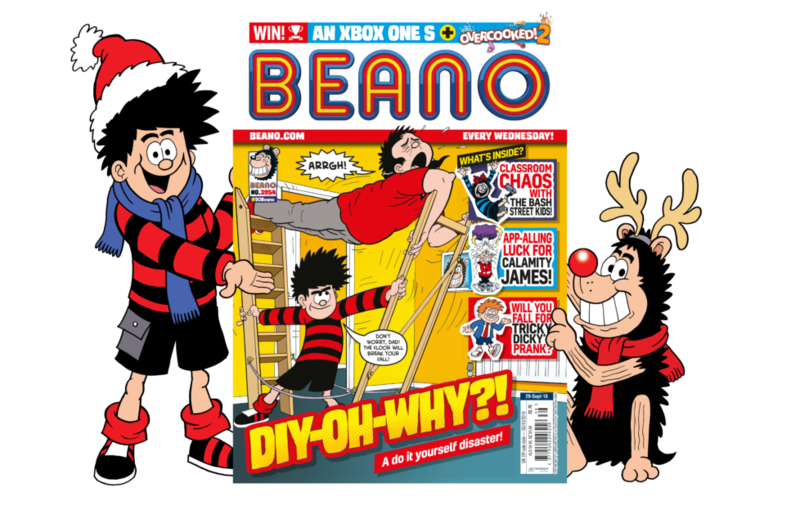 Subscribe to Beano and save up to £71 off the shop price, plus receive a FREE welcome gift! A subscription to Beano means you’ll receive every issue through your door every week before it’s on sale in the shops! So make sure you never miss an issue of this iconic comic and keep up-to-date with Dennis and Gnashers’ weekly antics and subscribe today! DON’T MISS OUT – SUBSCRIBE HERE! Beano is perfect for kids (and grown-ups!) who love mischief and all things fun! Every issue is full of hilarious comic strips starring Dennis & Gnasher, Minnie the Minx, and The Bash Street Kids. Beano has proved that reading is fun to generations of children for 80 years! Each weekly issue is loaded with laughs and jumping with jokes! 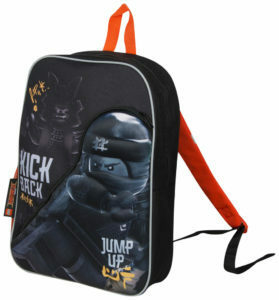 FREE Lego Ninjago Backpack with every order! SAVE UP TO £71 off the shop price. 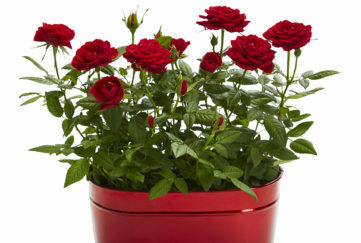 FREE UK DELIVERY direct to your door. GUARANTEED to receive your copy before it’s in the shops. NEVER MISS an issue of Britain’s favourite comic! 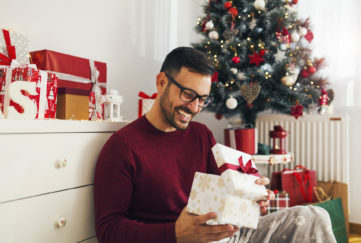 Enjoy Your Best Ever Christmas with a magazine subscription. For more great titles, click here!